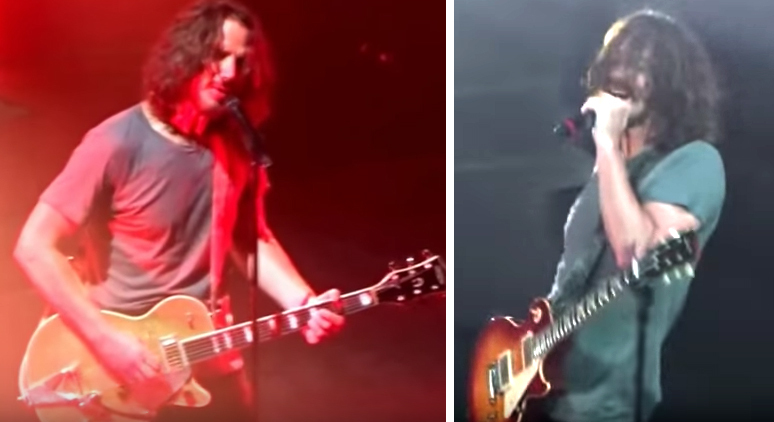 Just hours before his death, 52 year old Chris Cornell performed his final concert with the band Soundgarden in Detroit, Michigan. Cornell was pronounced dead the following morning at 1:30 am. The cause of death was determined to be suicide by hanging. Cornell’s history of substance abuse has led to speculation that he may have been under the influence at the time of his death.